Dr. Cronk is Board Certified by the American Board of Radiology in Diagnostic Radiology with Certificate of Added Qualifications in Interventional Radiology. He specializes in Interventional Radiology, Nuclear Medicine, and Diagnostic Radiology. 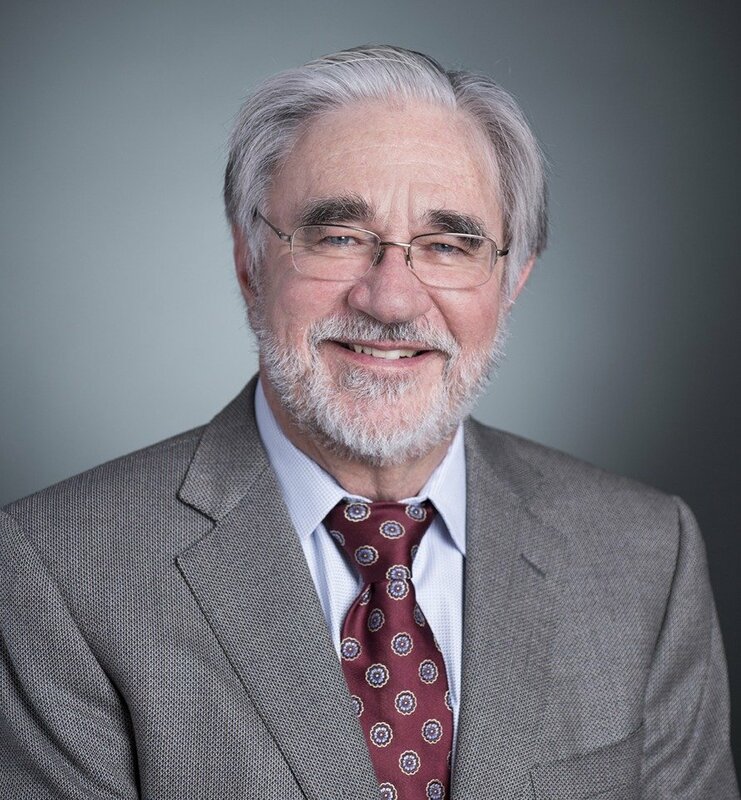 Dr. Cronk served as President of the Medical Staff for the St. Joseph Healthcare System and is a past President of the New Mexico Society of Radiologists. In 2006, he was inducted as a fellow of the American College of Radiology, one of the highest honors the ACR can bestow on a radiologist. As reported in Albuquerque Magazine’s, “Albuquerque’s Top Docs”, Dr. Cronk has been nominated as one of the top radiologists in the Albuquerque medical community for the past several years.